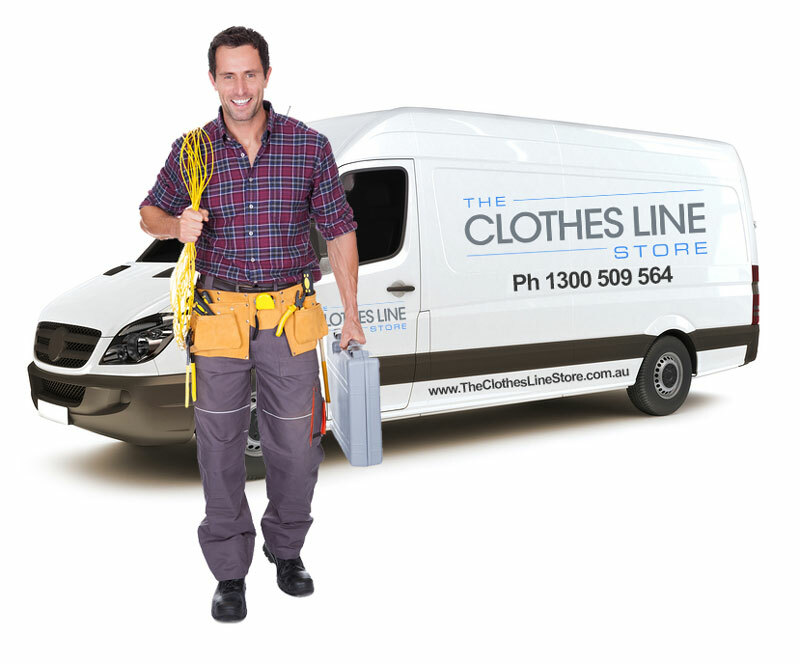 The Clothesline Store offers an installation and removal service for products purchased from our store. We have a number of highly qualified professionals located in all capital cities in Australia including Sydney, Melbourne, Brisbane and Adelaide and major centres such as Wollongong and Newcastle.  We don't cover Northern Territory, ACT, Tasmania and Western Australia for Installations sorry. NOTE: The prices quoted on the product pages cover standard installations only, if you require a hole drilled in concrete (Core Hole Drilling) additional charges will apply. The video below covers our installation services and other important information regarding the installation types and surfaces. If you require these other types of services contact our team on 1300 509 564 for a quotation prior to ordering. * Removal: Removal includes cutting off any existing clothesline as low as possible. As well as making it smooth and safe. This does not include digging existing concrete out of the ground. 5. We will send your clothesline directly to you, Once it arrives please contact our installation office, we will then lock you in for a date and time for your installation.